Freebies are so much fun to get and can save you thousands of dollars each year! 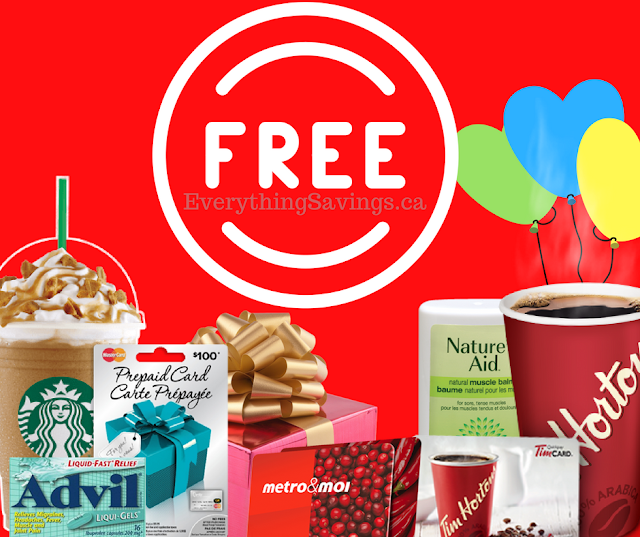 Everything from free product samples, free full size products,free sampler packs,free appliances,free gift cards, free event tickets, free Tim Horton's for a year and more. 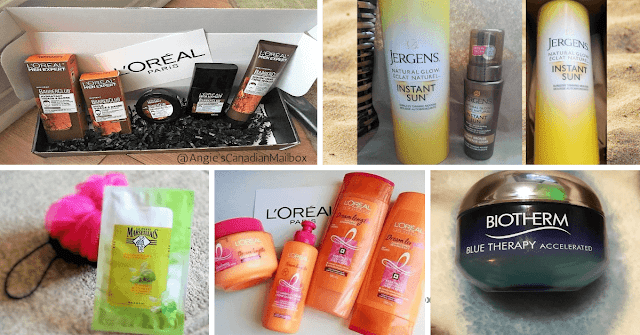 New freebies pop up all the time and the list of available ones is always changing.These freebies are available to anyone and everyone with a Canadian address. This is a daily updated list of freebies that you can start ordering right now! New ones added as they become available so bookmark this page and check it often for the latest freebie you could score. Make sure to join us on Facebook for time sensitive freebies! Free Baby Stuff - 9 Separate offers of free baby samples, free baby diapers and more. Free Eating Well with Canada's Food Guide - Print copy comes in the mail. Take a couple weeks to arrive. Free Truvia Sweetener Sample - Takes about 2-3 weeks to arrive. Free Disney Vacation Planning DVD - A package comes with a fun DVD and information packets. Free 2018 Yukon Vacation Planner + Maps - Takes about 3 weeks to arrive. Crown Royal Personalized Labels - These are perfect for gifts and for party's. Depend Underwear Samples - You can request a free sample for men or women. Free Poster - Canadian Flags poster. Free Lego Life Subscription for kids. - Kids must be of a certain age. Ikea Safety Latches - 5 can be ordered per family. These fasten dressers to the wall to keep your kids safe. Free Tena Samples- Choose from a couple of different kits and get a sample pack mailed to you. Blind Swatches - Looking at new getting new blinds? Order free sample swatches first. Free Credit Card Reader- Great for taking payments on the go. Ours came in 2 weeks time. Direct contact - Contact your favorite brands and ask for a free sample. It works! Try it! Facebook Ads - Watch your ads closely. Large brands now offer samples through them. Free product coupons- A coupon you can redeem for a completely free product. Glam Sense - Sign up & wait for an email survey for free product boxes. Parent Tested Parent Approved - Product testing for parents. SCOP - Start using it to get free products right at the register. 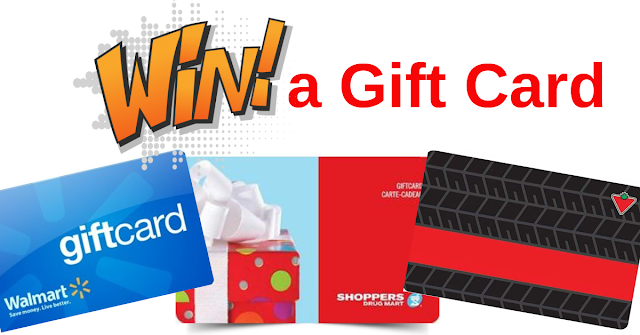 Shoppers Voice - DO this one time survey every year, for free stuff all year. Longtime running and trusted program. Social Nature - Try all natural products completely free in exchange for your organic reviews. Starting a blog - Starting a blog is free and easy to do. Having a blog opens your options to more free products and services. Swagbucks - The amount of free stuff you earn from Swagbucks is up to the amount of effort you put in. 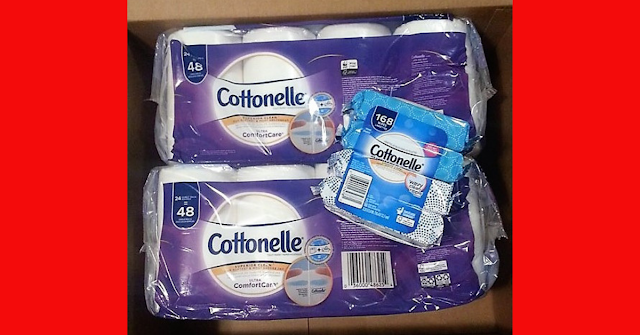 I get all my families toilet paper and bathroom products free monthly from Amazon thanks to Swagbucks. XYStuff.com - Mens product testing program run by Chick Advisor. All the latest top brands for men, get free full size products to try.